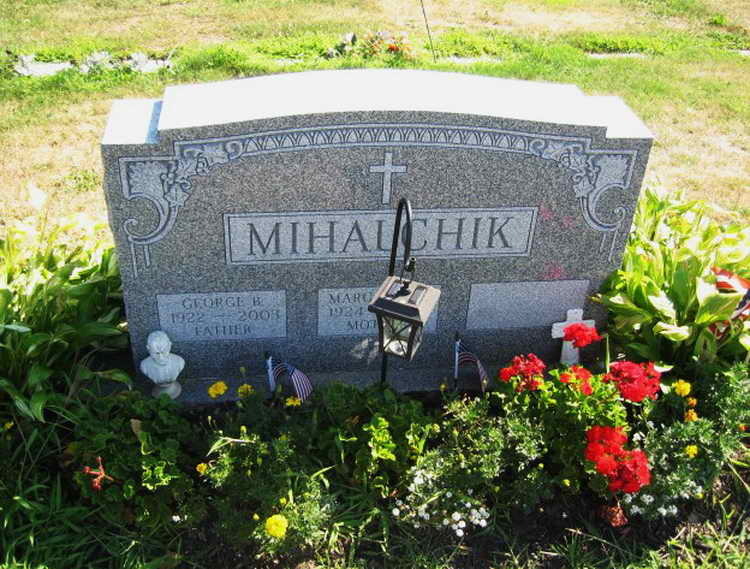 Born Nov. 18, 1922, in Wilkes-Barre Township, he was a son of the late John and Anna (Yencha) Mihalchik. He attended Wilkes-Barre Township Junior-Senior High School. He served in the U.S. Army during World War II with the Co. G, 508 Parachute Infantry, 82 Airborne Division in central Europe and was on the Honor Guard of Supreme Commander General Dwight D. Eisenhower. He was awarded the EAMET Ribbon, the Bronze and Silver Stars. He worked for the Department of Veterans Affairs Medical Center, Plains Township; Glen Alden Coal Co., Huber Colliery, Ashley. He was a member of Holy Rosary Church, Ashley, where he was a member of the choir and served as a soloist. He was a rosary member of the Holy Name Society of the church. He also a member of the St. Alphonsus Retreat League, Tobyhanna; Catholic War Veterans, Post 274, Ashley, and its Home Association; VFW Post 5267, Hanover Township; the American-Federal Government Employees Union and of the American Association of Retired Persons. He was preceded in death by his brothers, John, Joseph, Andrew, Michael, Francis; granddaughters, Kimberly and Carrieann Mihalchik. Military funeral services will be at 9 a.m. Monday from the George A. Strish Inc. Funeral Home, 105 N. Main St., Ashley, with a Mass of Christian Burial at 9:30 a.m. in Holy Rosary Church. Interment will be in St. Mary's Cemetery, Hanover Township. Friends may call from 2 to 4 and 7 to 9 p.m. Sunday. 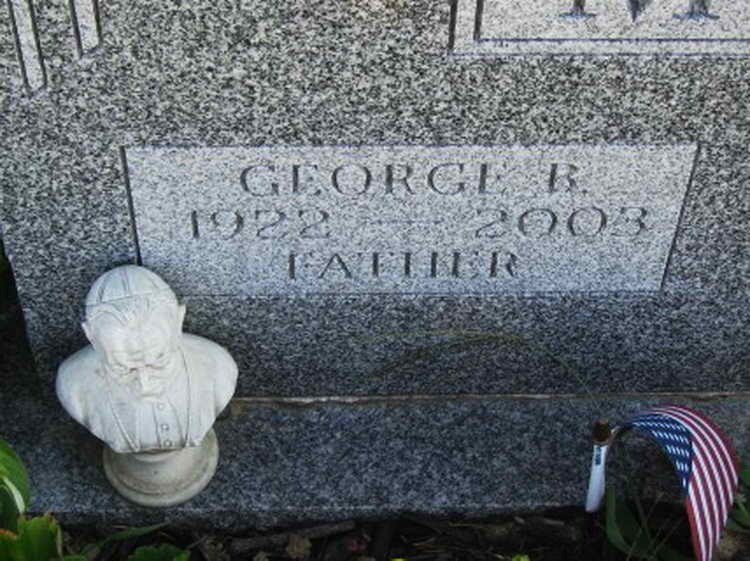 Grave marker for George B. Mihalchik in Section M of Saint Marys Cemetery, Wilkes-Barre (Luzerne County), Pennsylvania.